No need to paddle to places unknown. All that is needed will be shown. even if you are under the sea~! has always been right there with you. Is ever-present for you to dive into. Ever-present to support you through. There is no need to wail those arms. There is no need to fear of any harm. For right where you are God surely is. How lovely! These images and these words with much space between. Themselves an illustration of the room for us all. The water’s fine. Thank you for this exploration of grace and his love — always more than we’ve yet experienced! So thankful to have found you this morning through FMF. Thank you, Ashley. Isn’t it glorious swimming in this infinite ocean of grace & love? Hoping you will return; finding once again, a reminder that, “the water is fine”. Do a little back stroking. Enjoy the infinite support upholding you! Hi Paula! How are you? So good to connect here and share in the beautiful grace and presence of God where the water is indeed fine. I love the line, Grace has always been there with you. Yes, sister, and amen! I am feeling so good, Alia Joy, knowing that you have paid a visit here! I feel doubly blessed that you chose to grace these pages with your beautiful expression of God. Today is my day to visit those I love. Will be seeing you at your place soon. Love and hugs to you, Paula! Nikki, you, my dear, are ALL-ways afloat in the sufficiency, the grace, of God! Beautiful poem. I loved the introduction to our 5 minutes of writing. 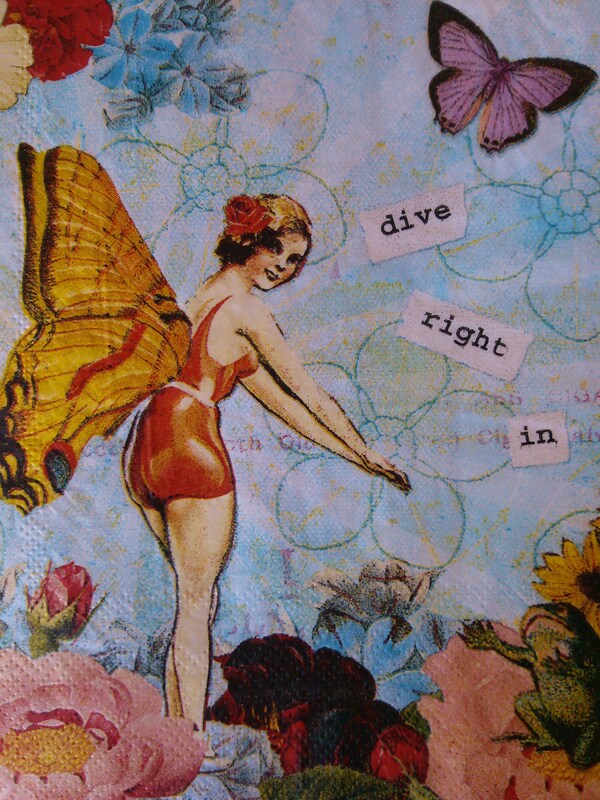 Because that is what we really do – just DIVE in and let is flow. Grace – oh love that word – and so much more can we fly, dive, soar, run when we know the grace of our Lord, Jesus. So glad you enjoyed it here, Janis, and took the time to tell me so. Today is my visiting day. Will be calling upon you soon! En+Joy! Paula.